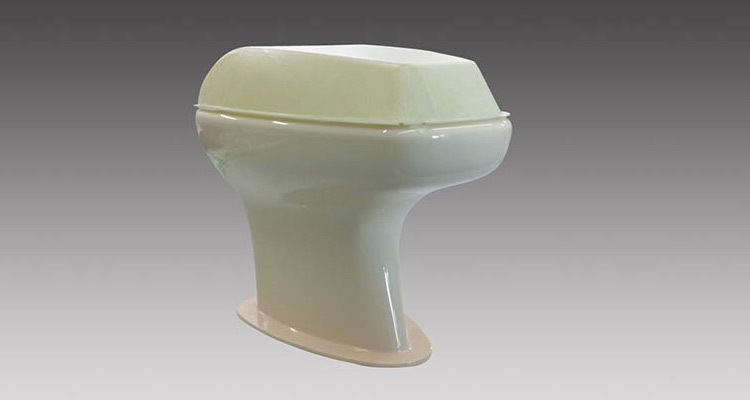 JBRND makes custom toilet & bidet shrouds, along with bidets, faucets, fixtures and accessories for all. 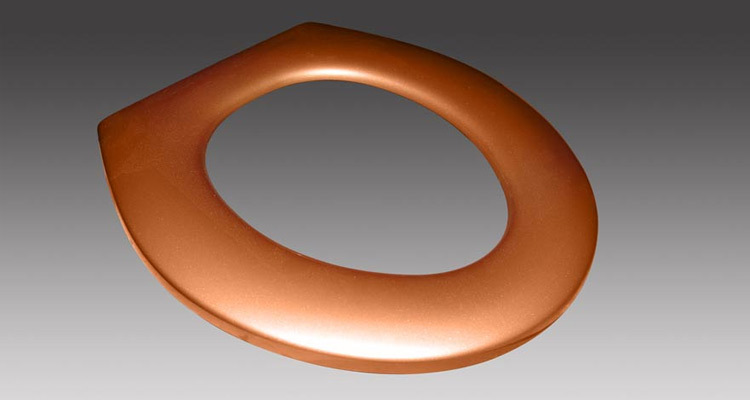 We’re currently putting together a more comprehensive page for these products. Check back soon for more information. 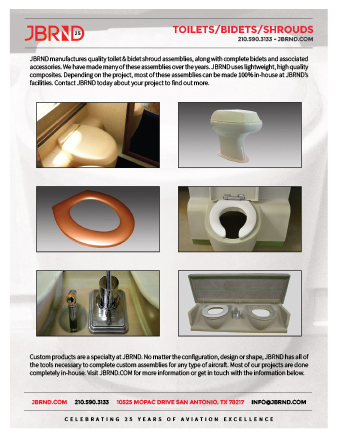 Get the JBRND brochure for this product. The brochure is one page, in PDF format, ready for printing. If you are interested in any other JBRND brochures, make sure to visit our Downloads Section, where there are many others available. As always just get in touch if you have questions. 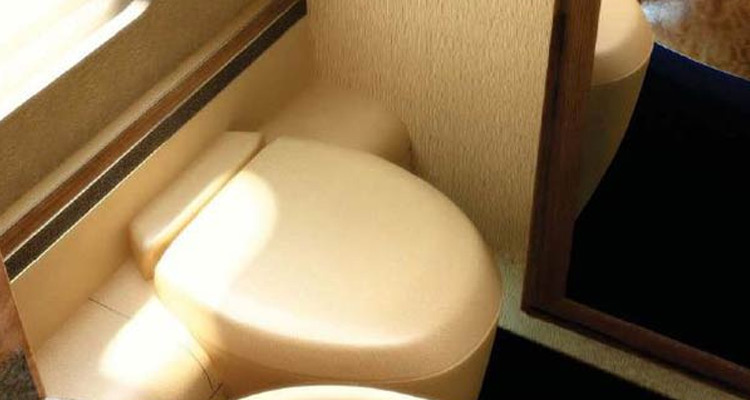 JBRND has made many custom toilets, bidets and shrouds for aircraft, serving customers all over the world. We look forward to discussing your project. Get in touch with us today to get more information by clicking the button below.